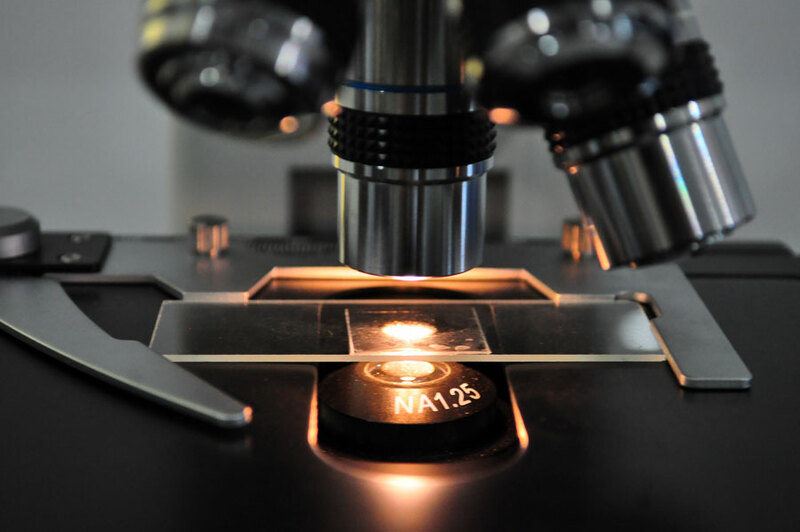 The R & D Group is closely monitored and advised by well experienced Advisors and Professional Engineers to ensure quality products and services for its clients. 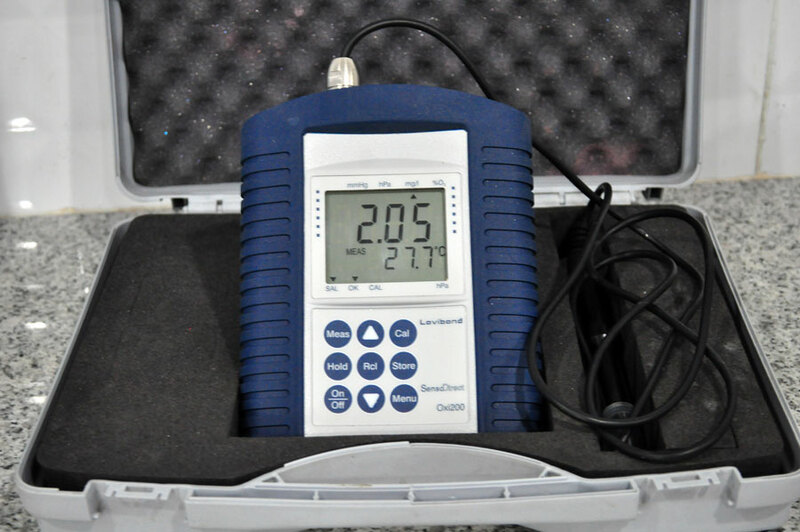 39 kinds of Water quality testing and wastewater characteristic testing are available by using highly precision instruments and proven technology analytical methods. 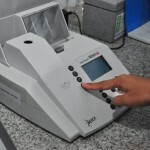 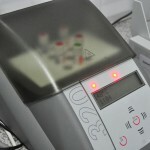 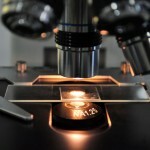 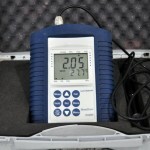 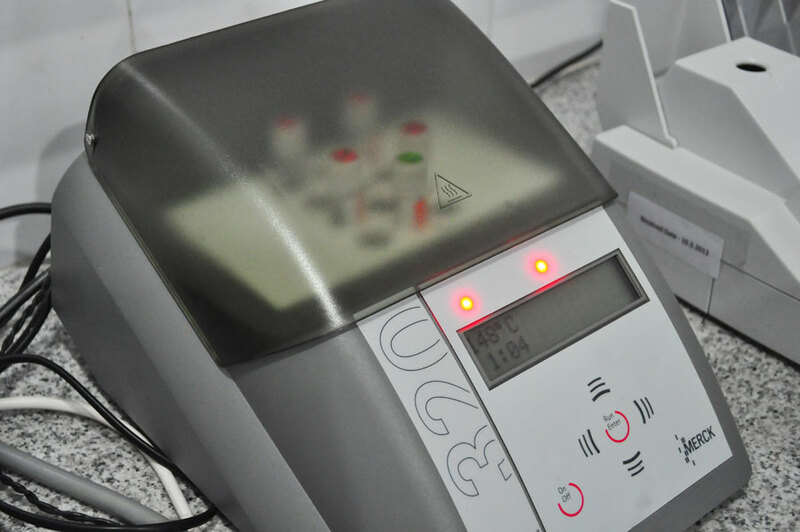 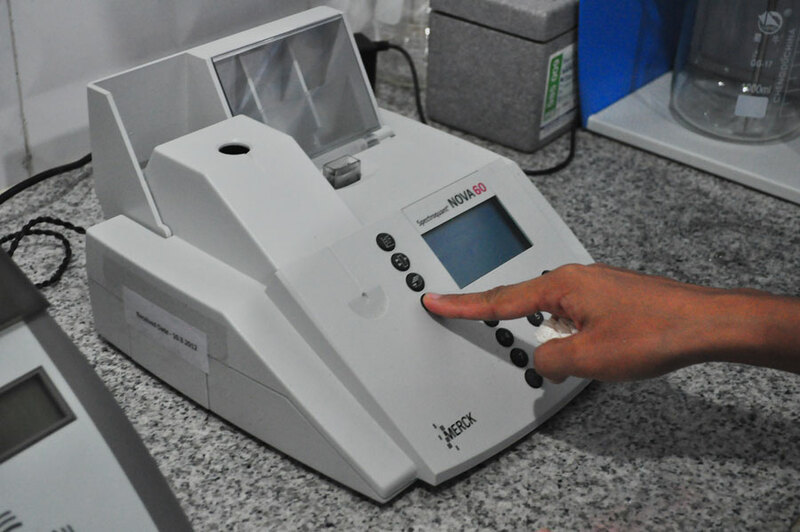 Wastewater quality testing offers portable, laboratory, on-line instrumentations and environmental monitoring solution.